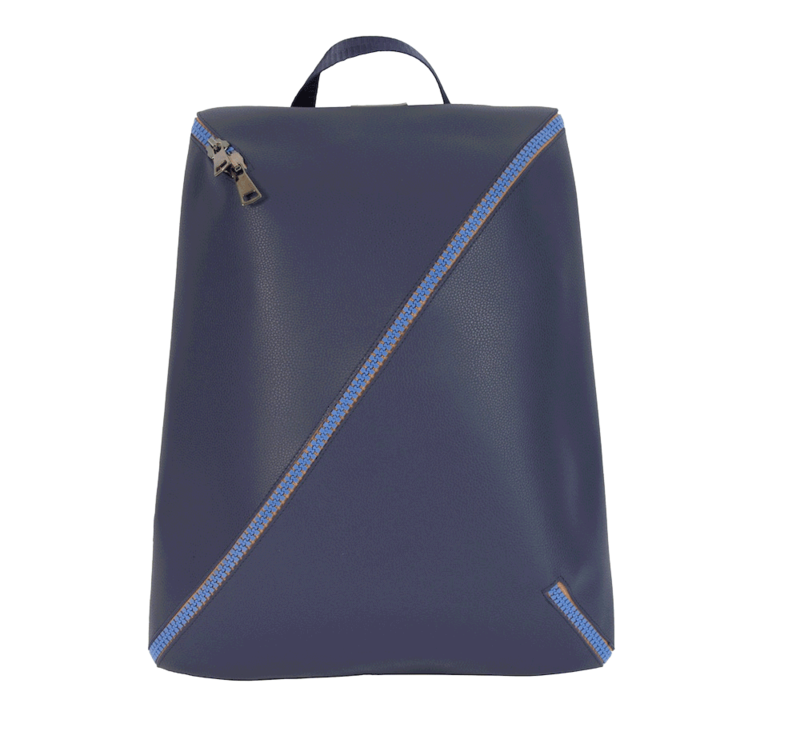 Revolutionary and amazin, perfect for travel and urban mobility, ECO is made by a single flat piece that, with a zip, turns into a backpack, drastically reducing clutter in your luggage or closet. A simple idea for an unique product: a single cut, a zip, a wide variety of colors and an unexpected package. 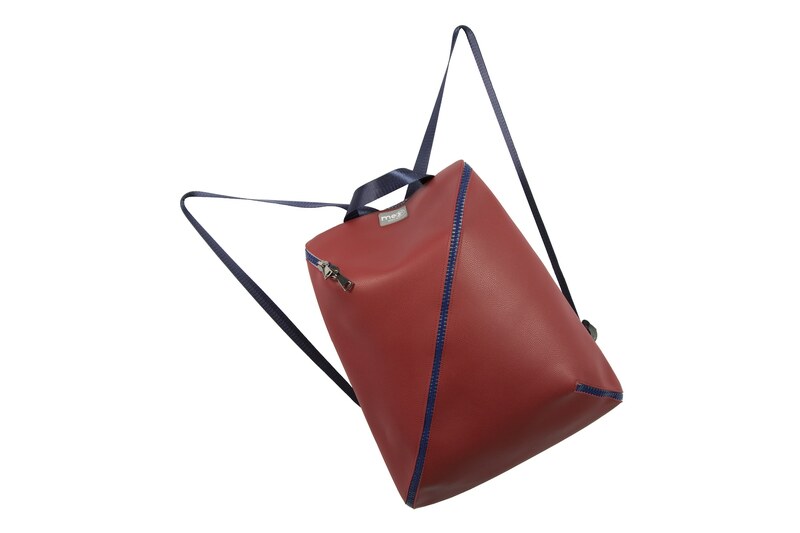 With a single gesture – just pick the zip and slide it along – the backpack takes shape.